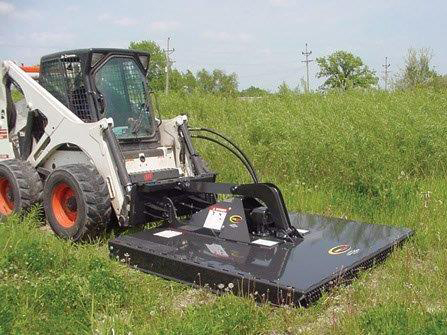 Reliable, Rental Ready equipment with great customer service and pickup/dropoff. 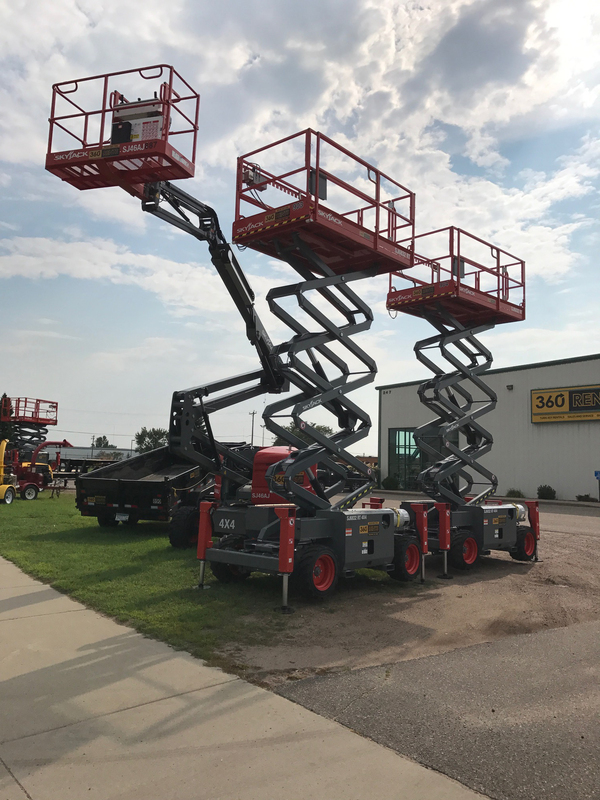 With 360 Rents, you focus on your project and we’ll make sure the equipment is Rental Ready and what you need, when you need it. 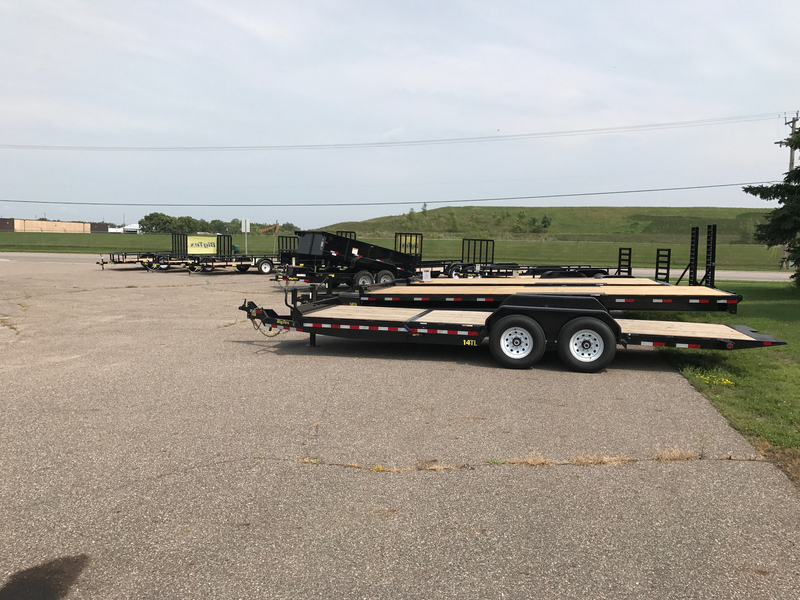 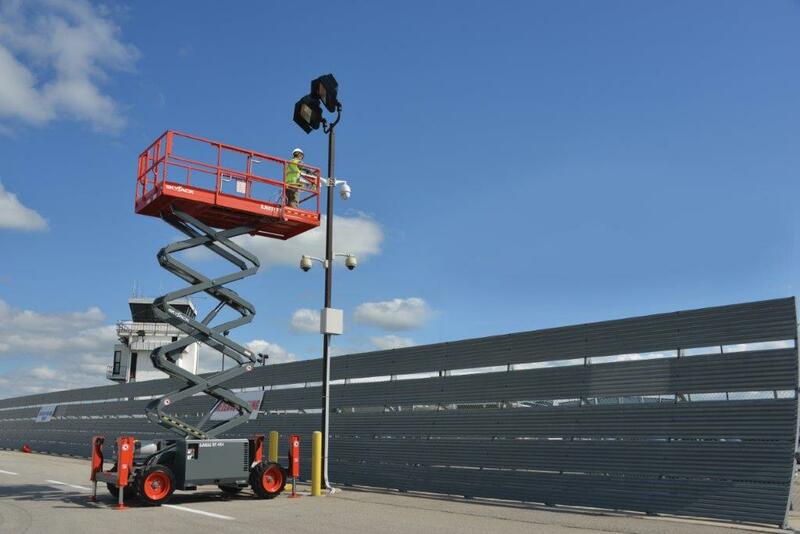 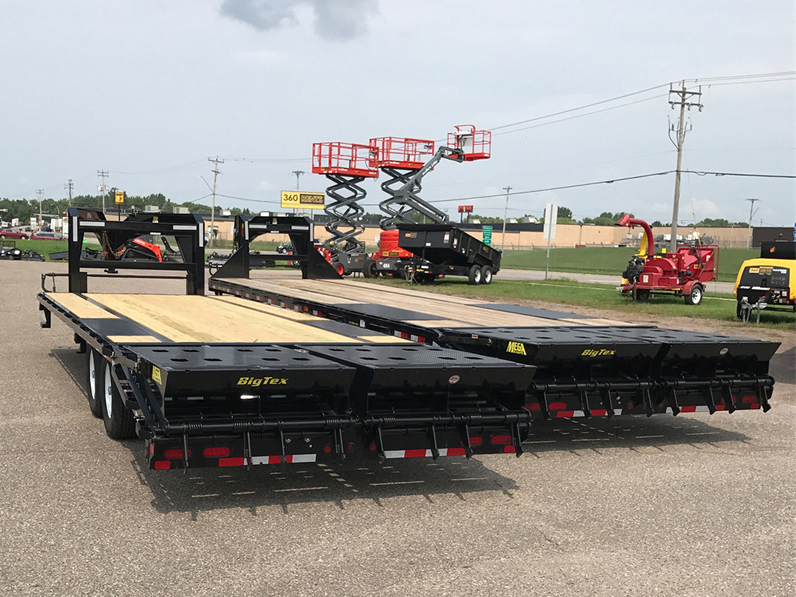 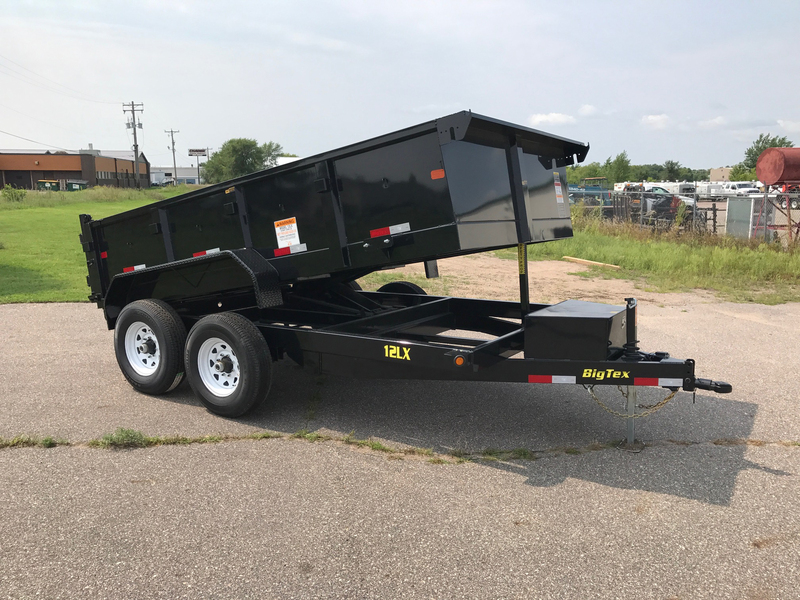 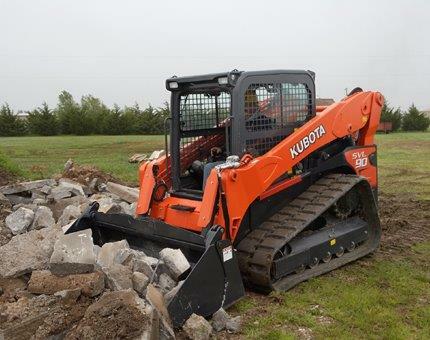 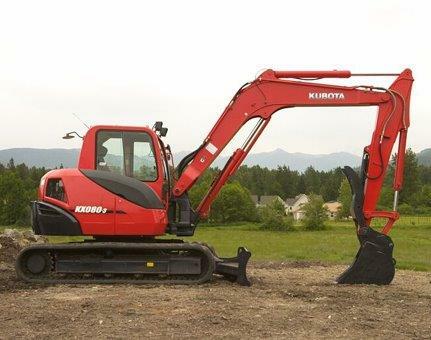 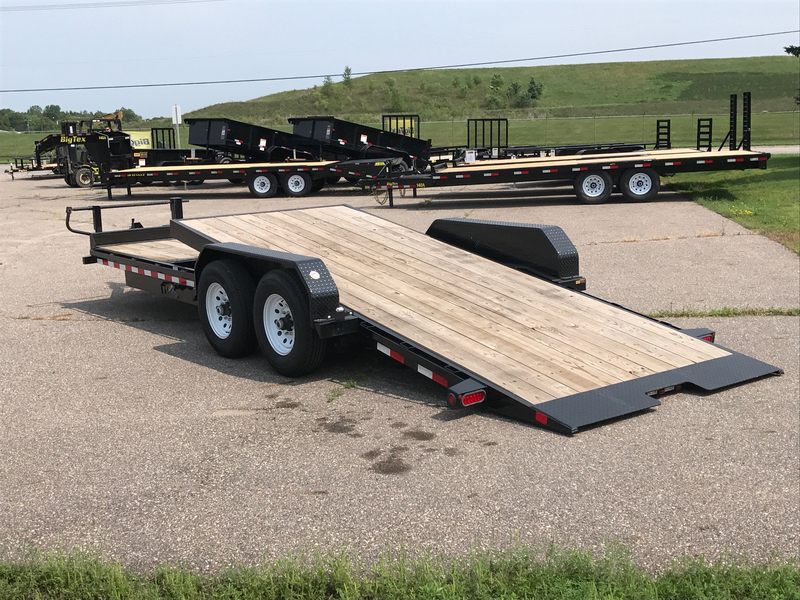 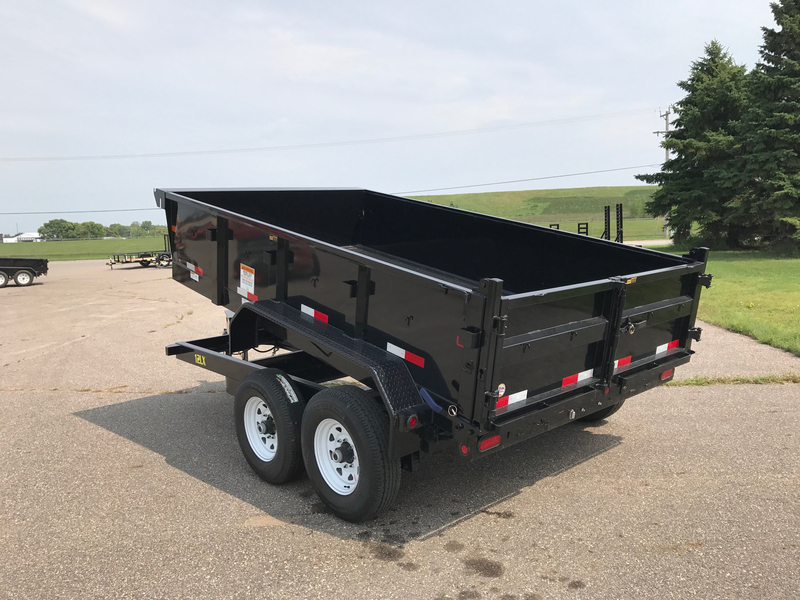 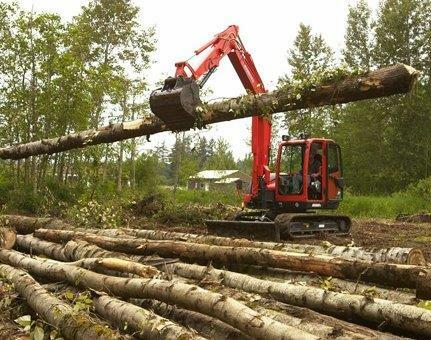 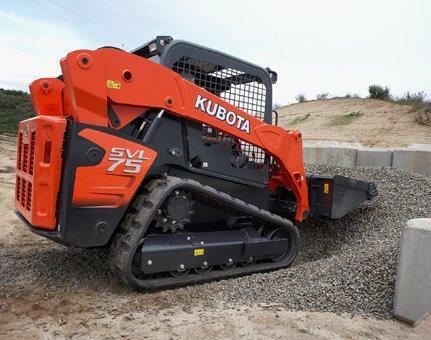 Whether you’re a small or large contractor, we provide and deliver general construction equipment throughout Central Minnesota and the Twin Cities and provide clear instruction on how to get the most out of the equipment. 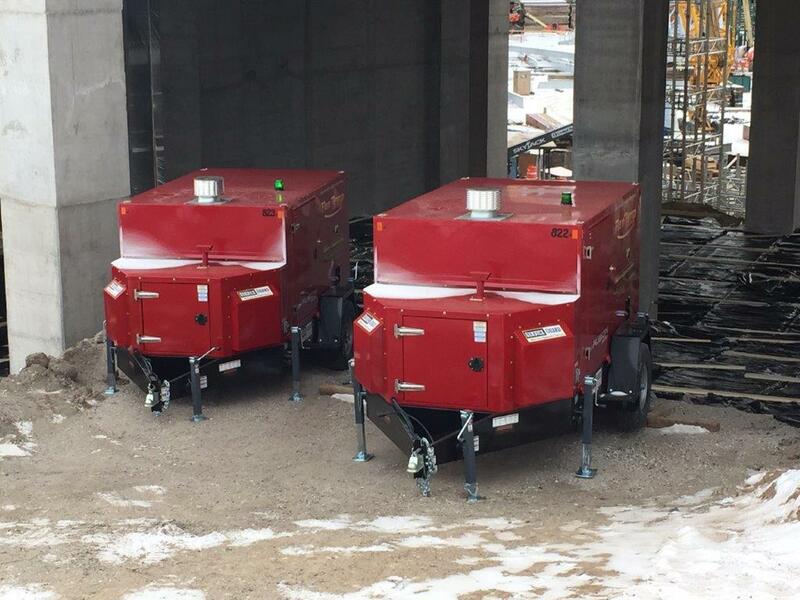 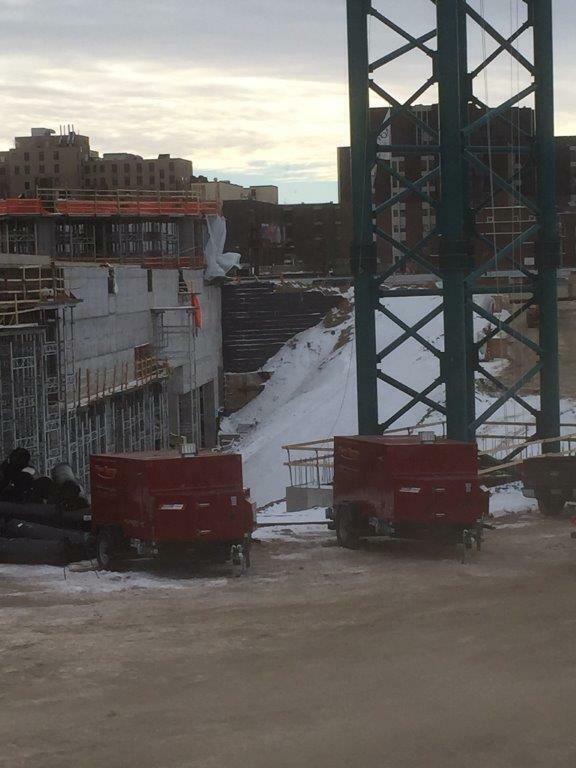 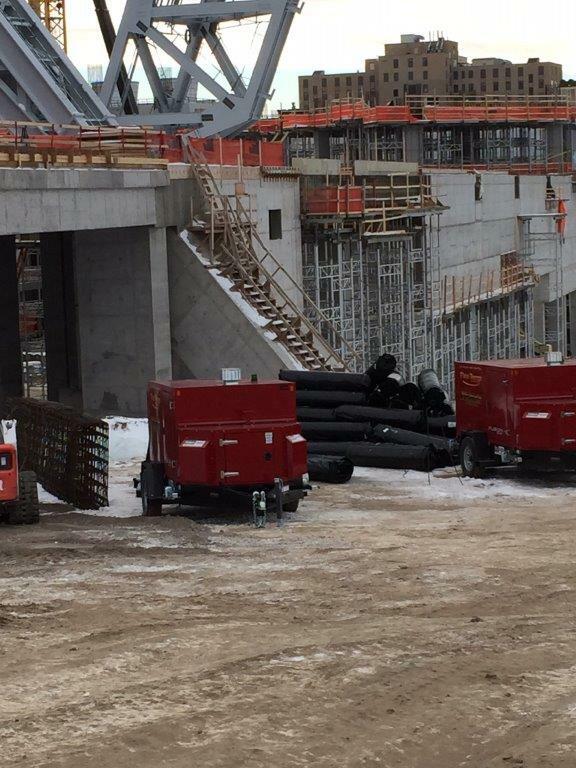 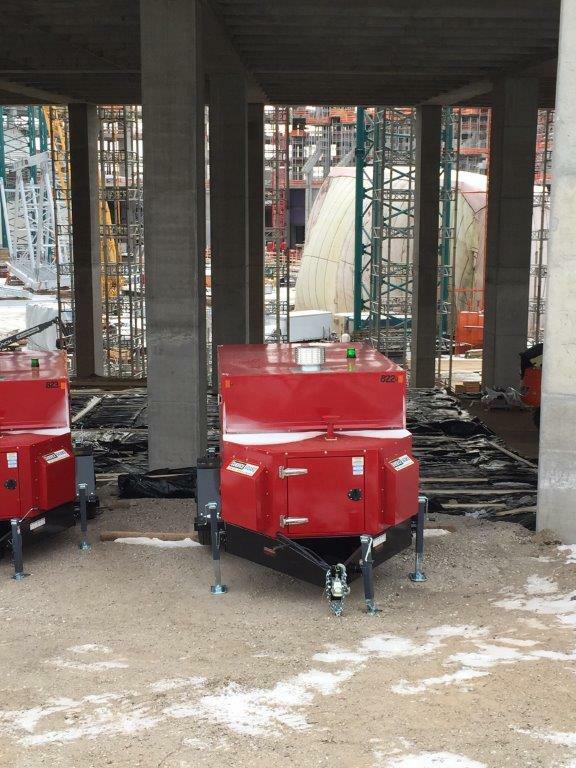 For winter construction heating needs, we deliver equipment to heat the ground and cure concrete across the continental United States and Canada! 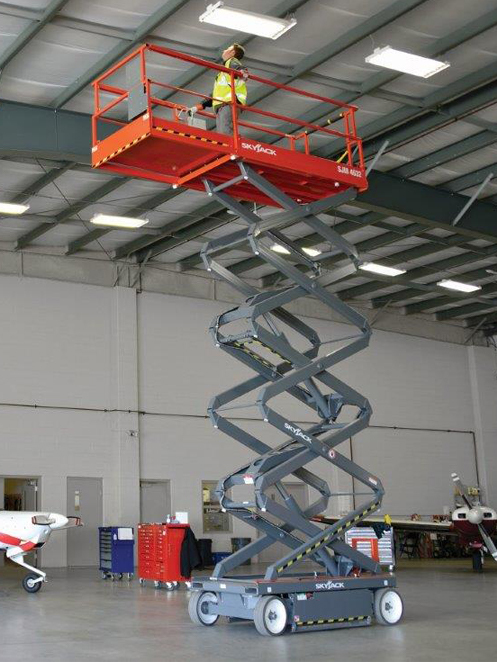 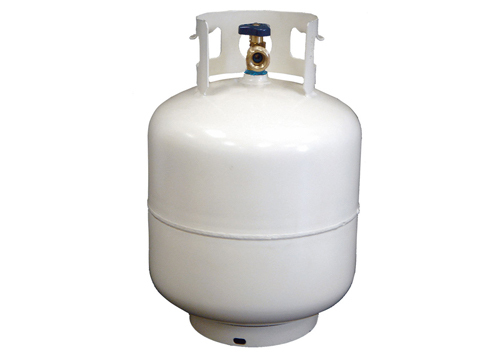 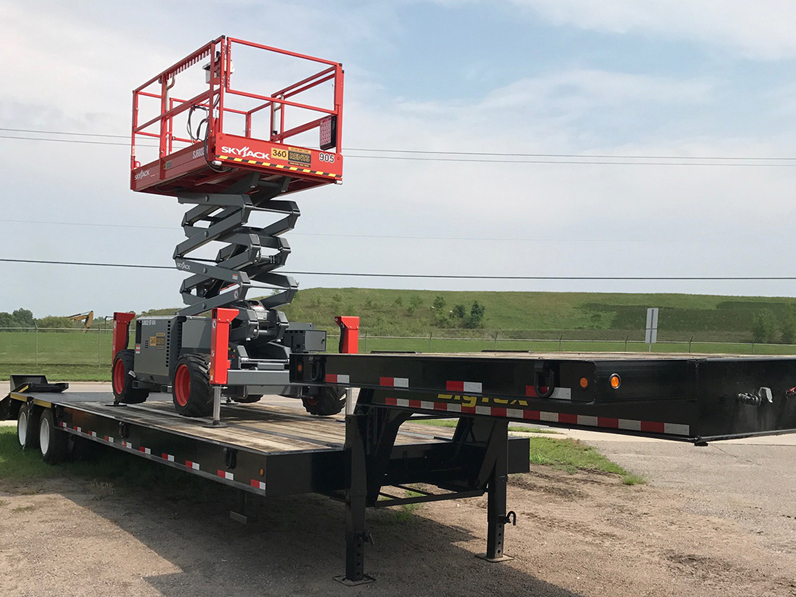 To learn more about our equipment, contact us today! 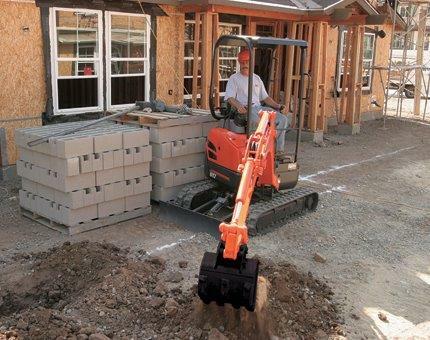 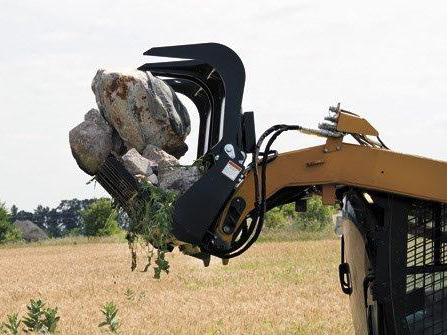 In order to get the job done you need the right tools and equipment. 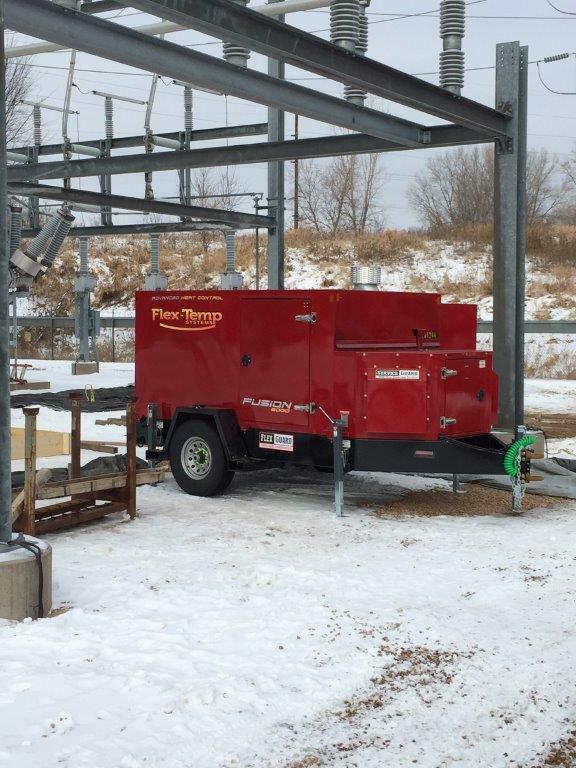 Electricians, plumbers, concrete workers, landscapers, commercial builders and other contractors across Central Minnesota and the Twin Cities depend on 360 Rents to provide the reliable tools and rental equipment they need to get work done. 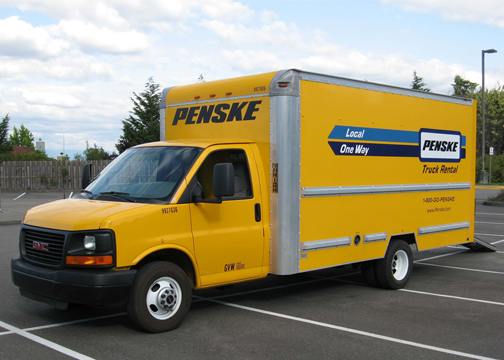 renting a Penske moving truck! 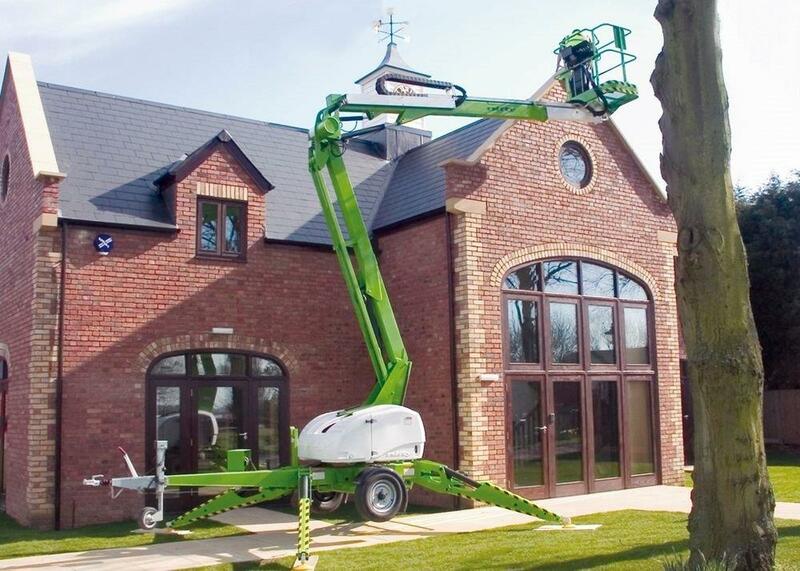 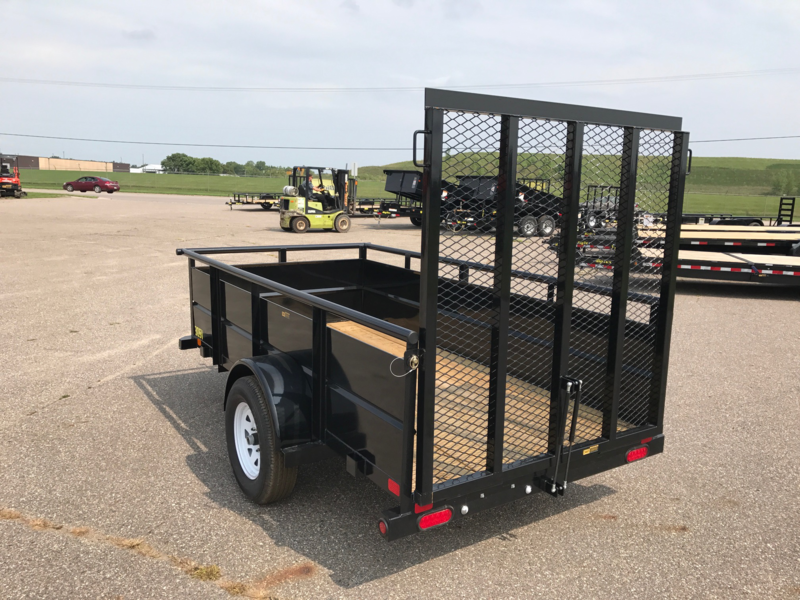 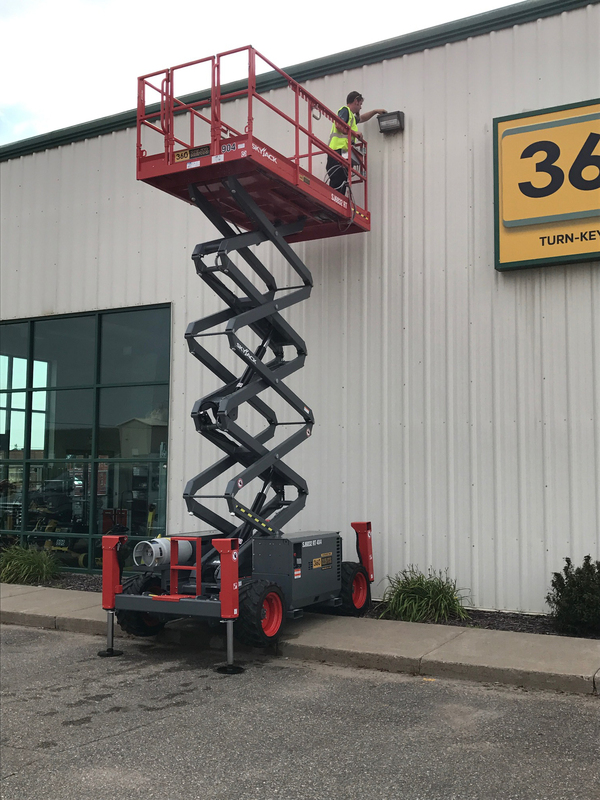 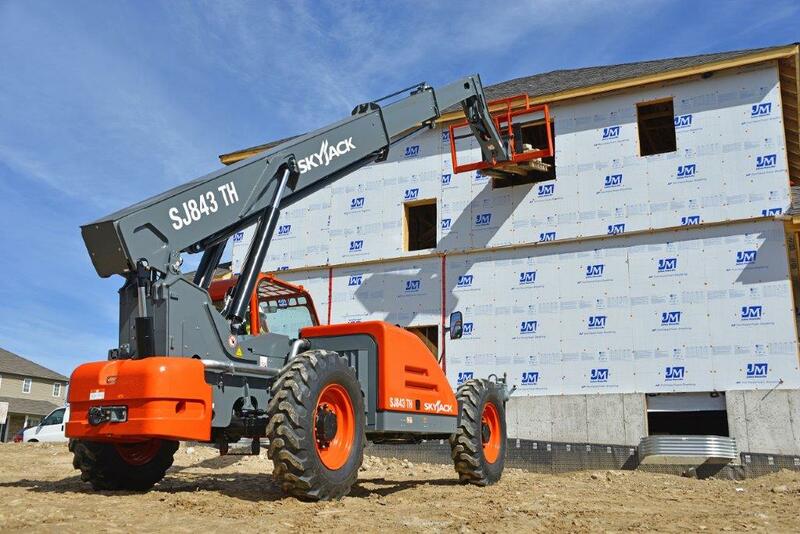 360 Rents is also a certified sales and service provider for: SkyJack, NiftyLift, Quick Attach, Diamond Vantage Polishing, Big Tex Trailers, Husqvarna Professional, Toro Professional, Honda, Wacker Neuson, BOMAG Compaction, Kaeser Compressors and many more.